← Remember the thinnings trial? 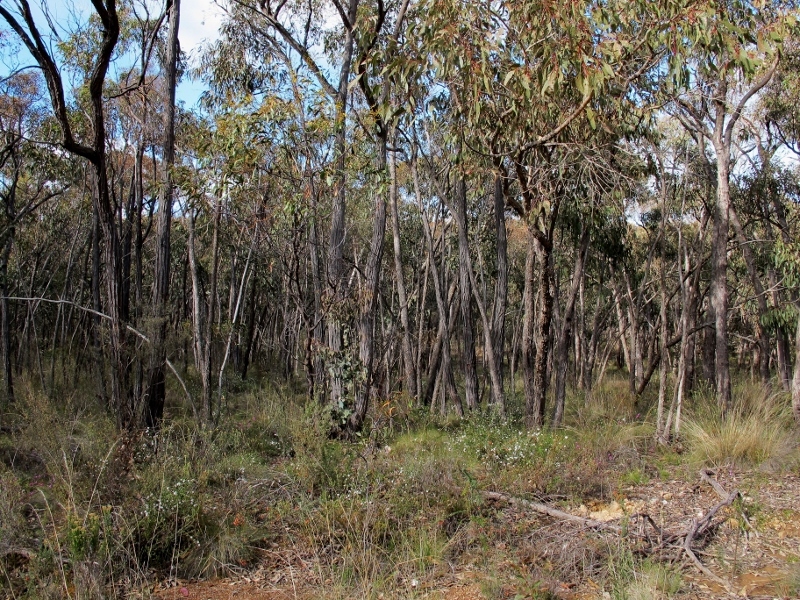 …nearby section of unthinned bushland. The principle behind the project is that thinning produces a more natural and biodiversity rich woodland structure.